Senior Girls Volleyball Team Headed to Provincials! 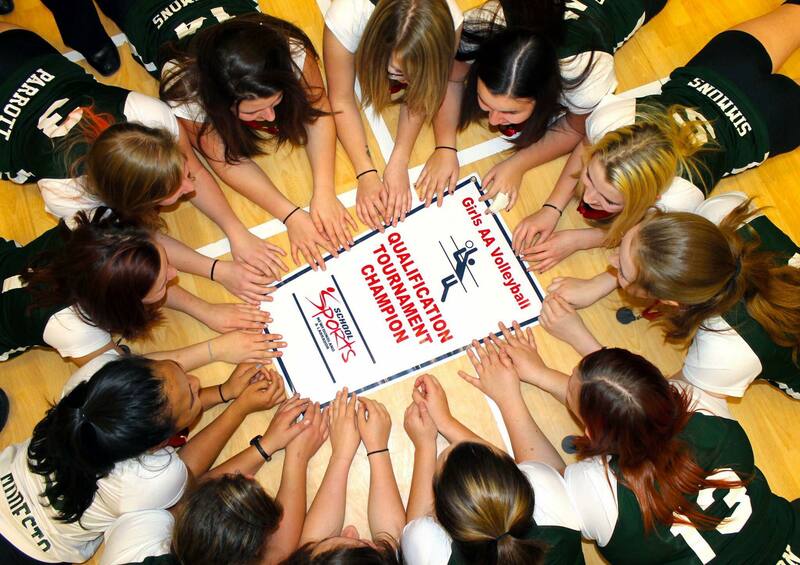 Our Senior girls Volleyball team defeated Discovery Collegiate Yesterday to claim the Regional banner. It was a best of 5 match and our girls won in 3 straight sets. Now the girls will prepare for Provincials Roddickton in two weeks time. Good luck girls! This entry was posted in School Life Archive and tagged athletics, School Life on November 14, 2014 by riawebsite.